13 Great Tips for First-Time Directors from LAFF: Making your first film can be a daunting process, to say the least. Advice from filmmakers who have managed to make a film — and actually get into a film festival — can be instructive. Indiewire asked filmmakers with films screening at LAFF 2014 to share their advice for first-time filmmakers. Here’s the best of what they had to say. Hot Docs Tips on Making Your First Documentary: Not sure how to get started with your first documentary? At Hot Docs 2014, Academy-Award nominated documentary director Marshall Curry led a panel of documentary directors discussing how they got their start. “Rosewater” Director Jon Stewart’s 5 Tips for First-Time Directors: Following the TIFF premiere of his first film, “Rosewater,” Stewart gave Indiewire his advice for first-time filmmakers. 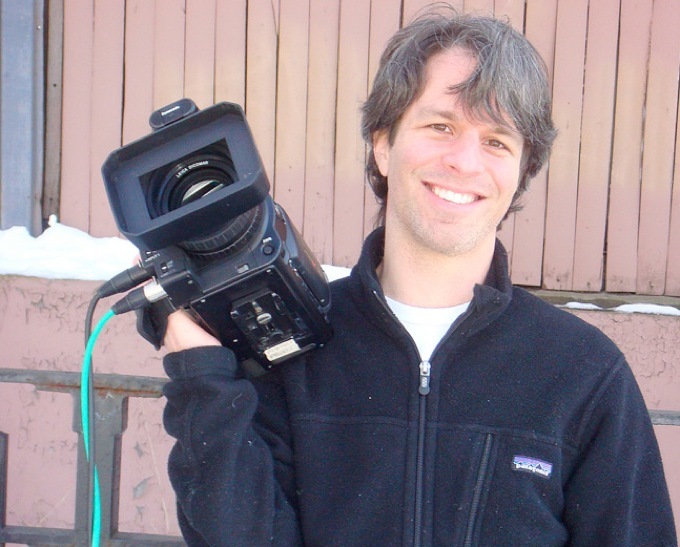 Read More 15 Tips on Making Your First Micro-Budget Feature: Read how this first-time director without any connections got his first micro-budget film made and into theaters. Attention, Documentary Filmmakers: Here’s What You Need to Know Before You Start Production: Thinking of making your first documentary film? Then you must read these essential tips for first-time documentary filmmakers from DOC NYC 2014.